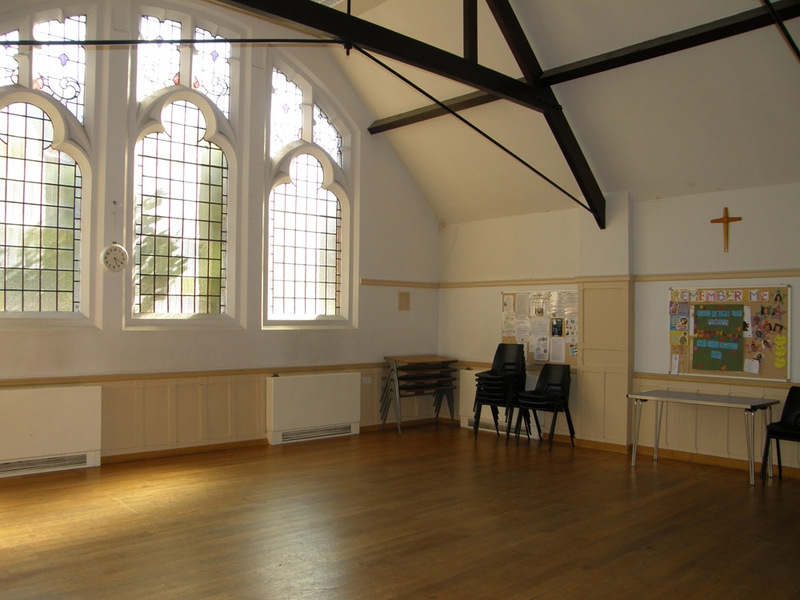 Chingford URC has three halls available for hire at Buxton Road, Chingford, E4 7DP: our main space, our back hall and our front hall. Details for each space can be found below. ​NB There is a serving hatch through to our kitchen area. 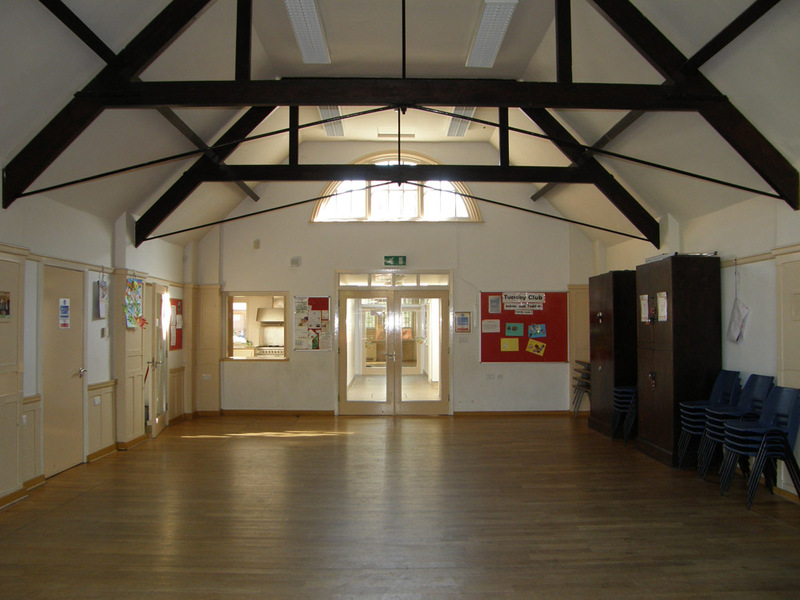 Used for: Meetings of Beavers, Brownies, Guides and Scouts; AGMs and committee meetings; dance and drama classes; NCT courses; Weight Watchers; yoga. Our halls are almost booked to capacity on weekdays after 4:00/ 4:30 pm for children's activities, such as dance/ drama/ brownies/ scouts/ etc. 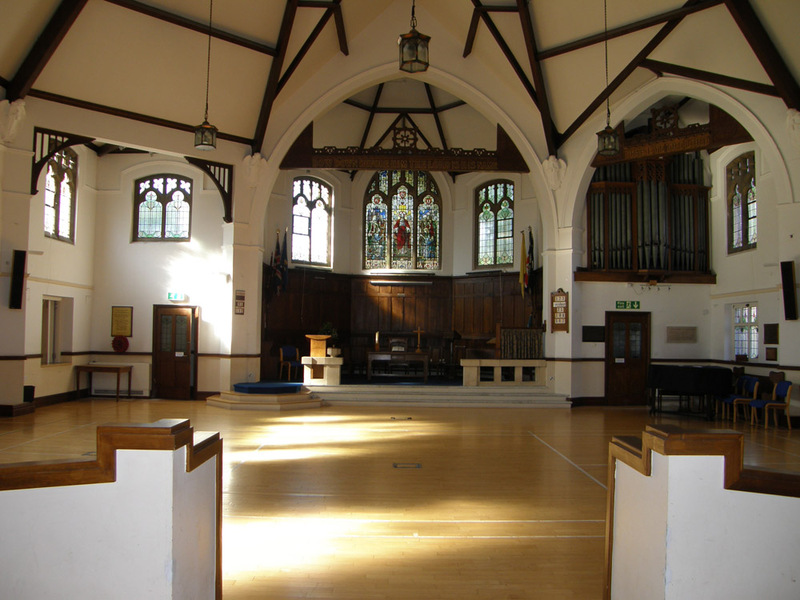 There are some hall spaces available weekday mornings and early afternoons. The church has made a policy of not having martial arts on the premises. And with regret, the church no longer takes outside bookings for children’s parties.